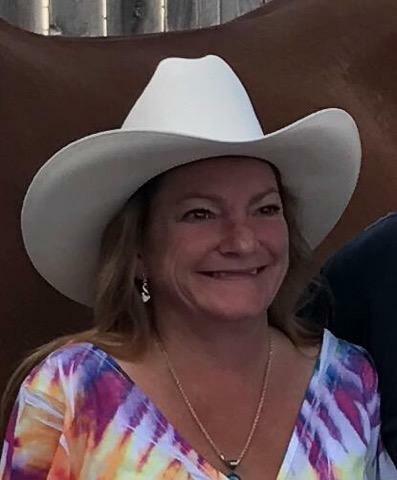 Surviving her is her Mother, Kathi Caulkins Jorgensen, Step Father Dale Jorgensen, (3 children), Dustin Jorgensen, Shawn Summers and Stormy Summers, (brothers) Ken Jorgensen and Nick Jorgensen, (sister), Jeannie Jorgensen, also 3 grandchildren. Suni was loved by her Family and Friends. She had a beautiful heart willing to help anyone, She loved her Family. Services will be held February 23rd 2019 at Schwab Mortuary in Thayne Wyoming.